This two part workshop held on Sunday’s November 12th & 19th from 1:00-4:30 will be a product making spectacular! Ilana Sobo, local Herbalist and Aromatherapist will walk you through various healing techniques and safe application of aromatherapy and the use of organic essential oils. She will highlight products that can be easily made and gifted to friends and family - just in time for the holidays! 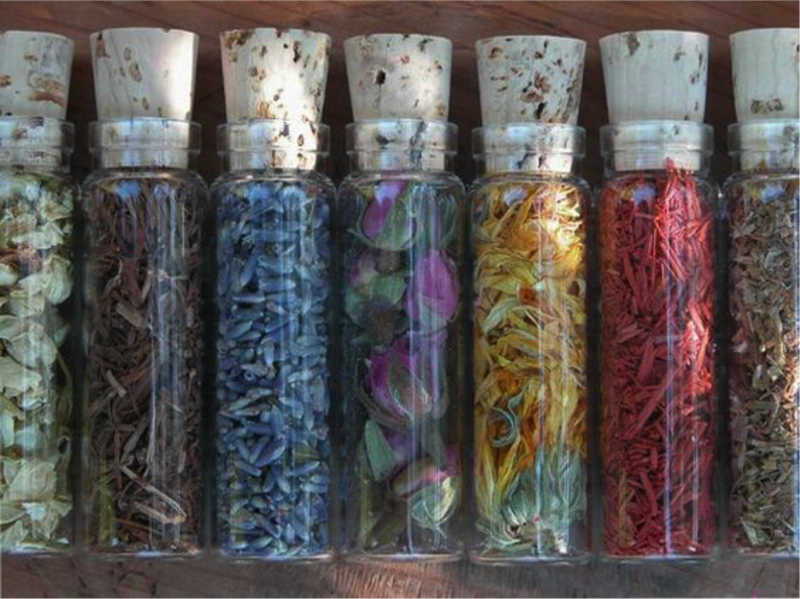 Participants will learn to make (and will take home) aromatic spritzers, a roll on perfume, botanical bath salts, sugar scrubs and a personal body oil and a few more remedies that will be sure to delight your senses. A holiday potpourri with winter smells of clove, orange and cinnamon will also be crafted.